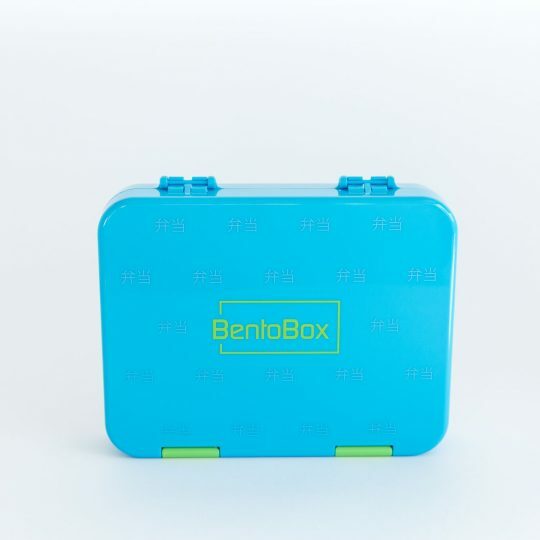 The Bento Box from Really Useful Stuff is a BPA Free multi-compartment bento box. 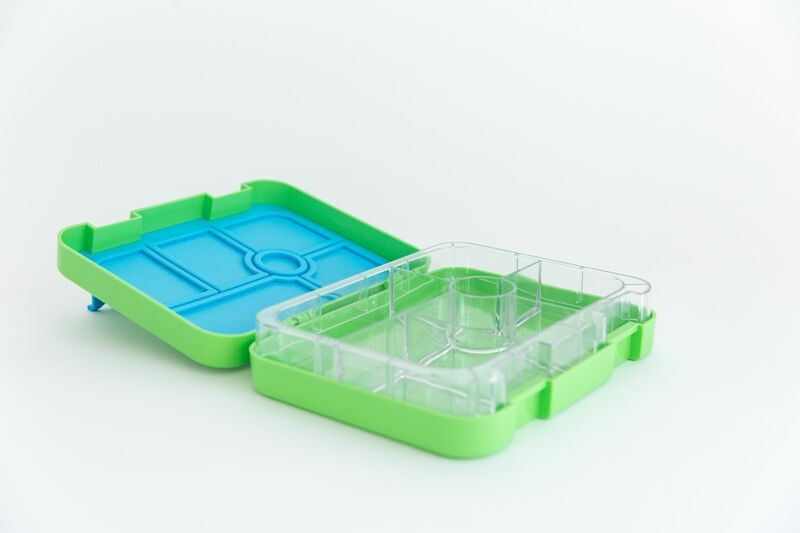 The lid of the bento is designed to hug each compartment making them leakproof for yoghurts and dips, just not liquid. 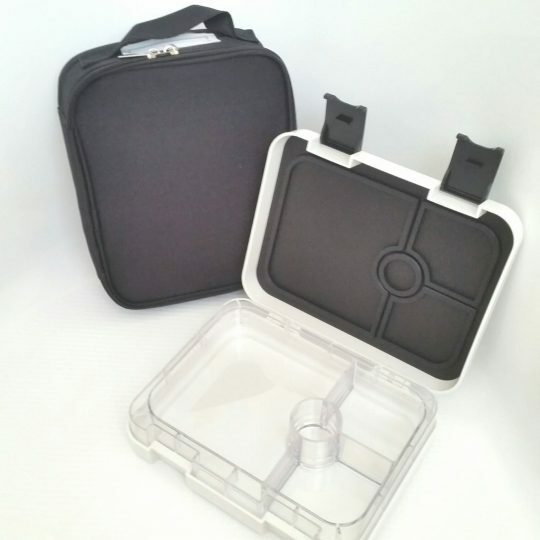 The inner tray is made from bpa free tritan plastic and is both microwave and top rack dishwasher safe. 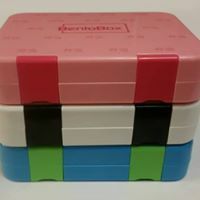 The lid remains permanently attached to the bento so it can’t be lost. 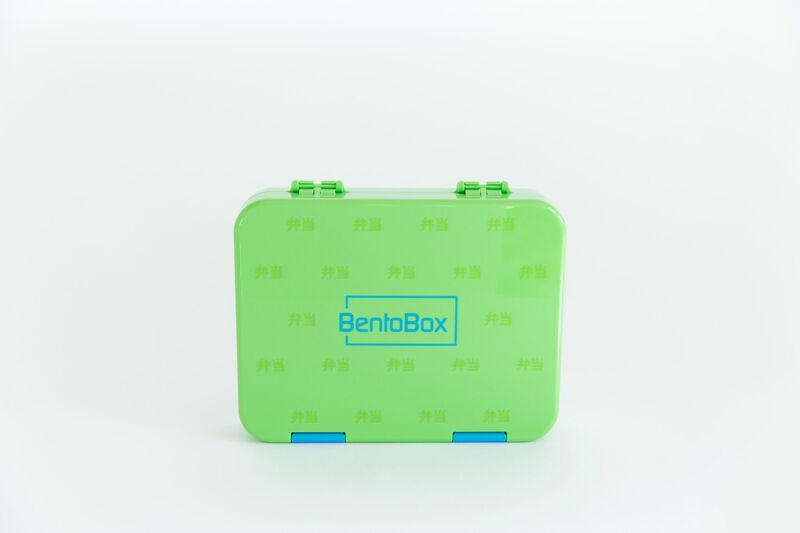 The total volume of the bento is just over 1 litre in capacity (or 4 cups), so it’s large enough to hold enough food for a full meal. 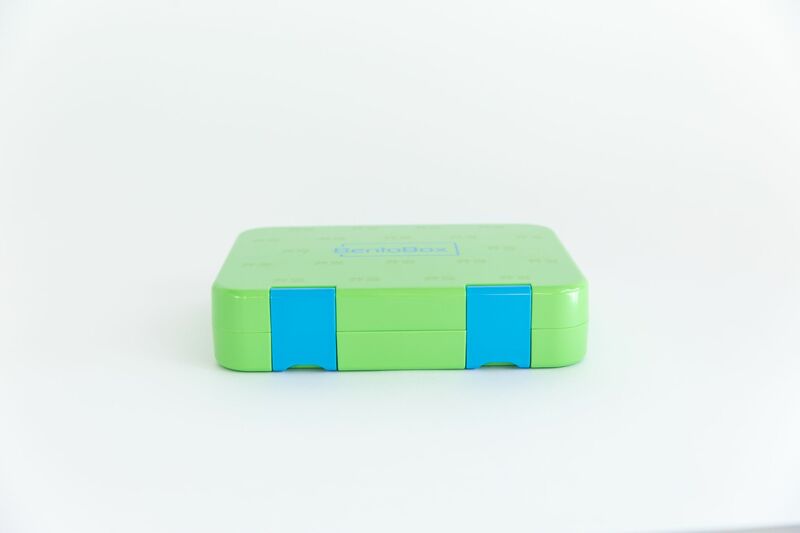 Each compartment is 4cm deep, which is ample room for most snacks, sandwich squares and more.